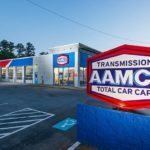 AAMCO, the world’s largest chain of transmission specialists and leader in total car care services, is well into another bright year of rapid nationwide expansion. 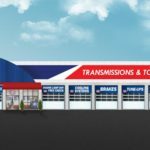 The auto repair giant has already opened five new centers in five states from New York to California in 2017, and plans to open an additional eight new centers before the beginning of summer. 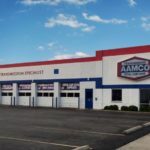 The expansion is also projected to be strong beyond the summer season, as three entrepreneurs have delivered deposits to open three new AAMCO centers later in the year. With a full pipeline of interested candidates, AAMCO anticipates the number of deposits to continue to grow, setting up the rest of 2017 and the beginning of 2018 to be two of the best years in the brand’s storied 50+ year history as a franchise system.